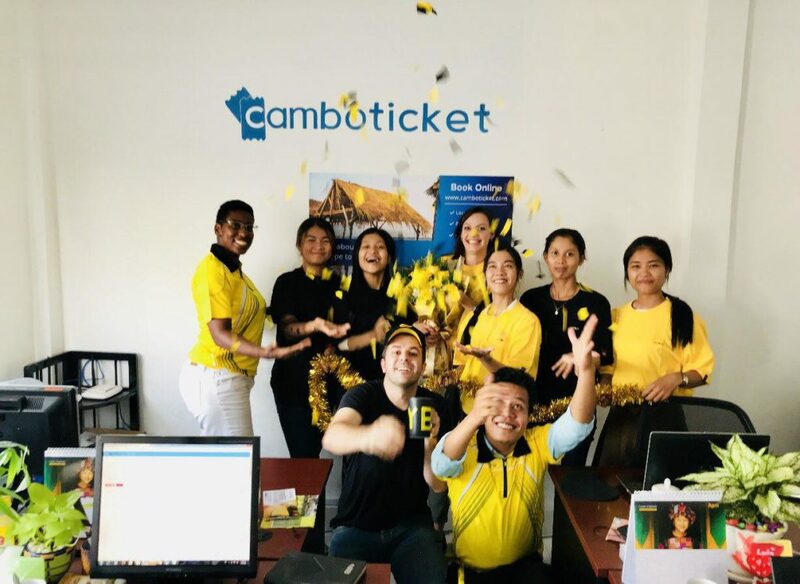 We are happy to announce that Kumho Samco has partnered with CamboTicket. The company has been serving the passengers in the region for almost a decade now. They have daily buses from Phnom Penh to Ho Chi Minh (and back) and from Phnom Penh to Siem Reap (and back).